We expect nothing less than perfectly relevant materials, a passion for pedagogy, and affordability for students. We are you. And we publish. We are a community of teachers and students. Please join us! 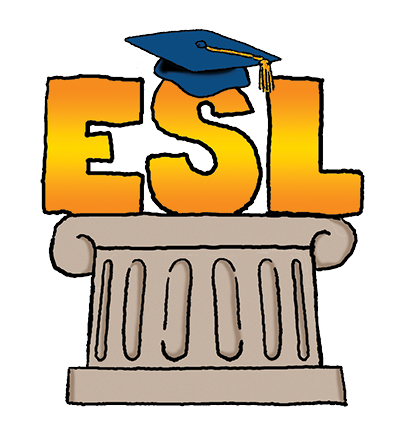 College ESL Quarterly: An e-Newsletter for Higher Ed ESL Teaching Professionals, featuring tips from the higher ed trenches, plug-and-play content-based exercises, “Lingo,” the first-ever higher ed ESL comic, and more!